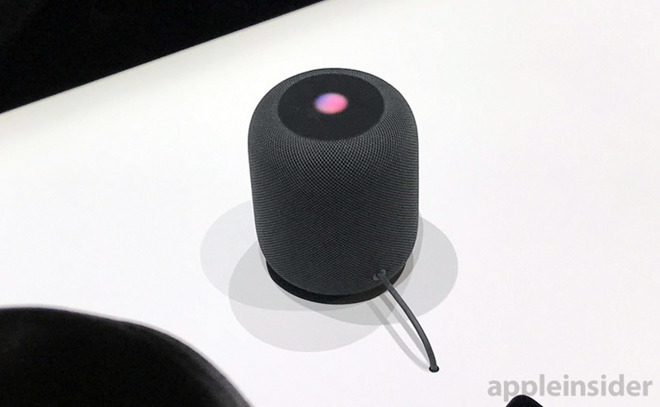 The HomePod shows considerable promise, but even at launch, Apple's smart speaker didn't include all of the features that could help it defeat all of its competitors. AppleInsider writes up a wishlist of things Apple could change to make the HomePod even better. 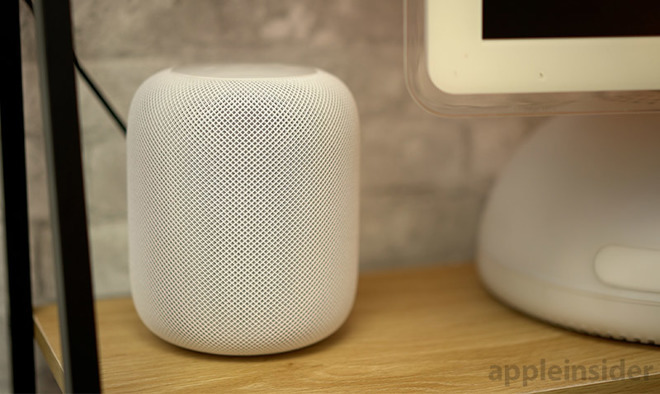 After spending a few months with Apple's home speaker, the HomePod, the hardware execution remains fantastic, but the software weaknesses in the HomePod are becoming increasingly apparent. The disparity between the hardware and software got us thinking about how we would like to see HomePod improve. To be clear, we aren't talking about a whole second-generation HomePod. 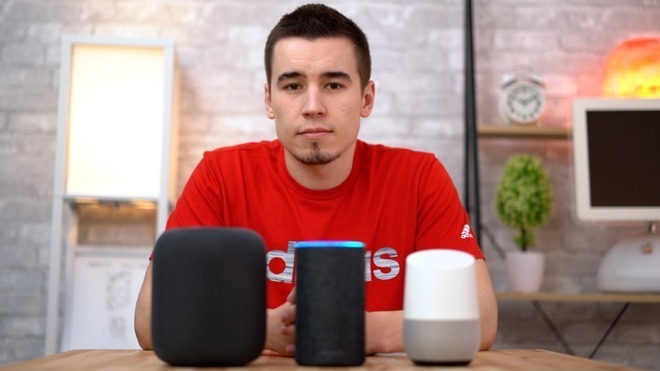 This is all about improvements to audioOS, the operating system Apple created for the smart speaker. WWDC, Apple's developer conference where it reveals future updates for all of its major operating systems, is taking place next month. As this will mark the first time the HomePod will feature in WWDC after launch, after its introduction last year, it is unclear what, if anything, Apple will say about the device. If Apple does decide to announce updates for audioOS, here is what we hope to see. Currently, HomePod will gladly let you stream Apple Music or your iTunes Match library with ease, but if you want to listen to Spotify or another service, your only option is to use AirPlay. We'd like to be able to ask Siri to turn into iHeartRadio, or pick up where we left off in our latest audiobook, or even to incorporate other third-party streaming services at all, with the HomePod itself doing the hard work of fetching the content. Without Bluetooth or an auxiliary cable, streaming support for other services is even more important for smart speakers like the HomePod. We have a lot of issues with Apple's virtual assistant on the HomePod. 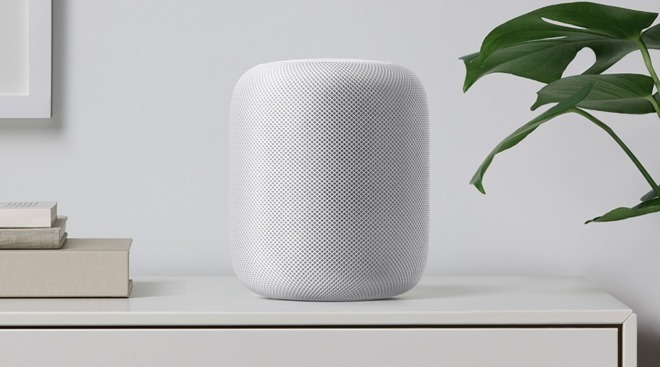 We have previously outlined many of its shortcomings, but as it pertains to the HomePod, there are a number specific areas that really need to be improved. For example, Siri on HomePod shockingly can't set multiple timers, nor can it make a phone call, or even look up a recipe. With general use problems like these and others, this implementation of Siri means the HomePod really can't compete with the skills and abilities found in Amazon's Alexa and Google Assistant. Aside from manually adjusting the EQ in the settings on your phone for AirPlay, HomePod desperately needs its own user-configurable settings. Other audio hardware, like the Zipp speaker we just reviewed, have different audio profiles which would also be acceptable if adapted for HomePod. 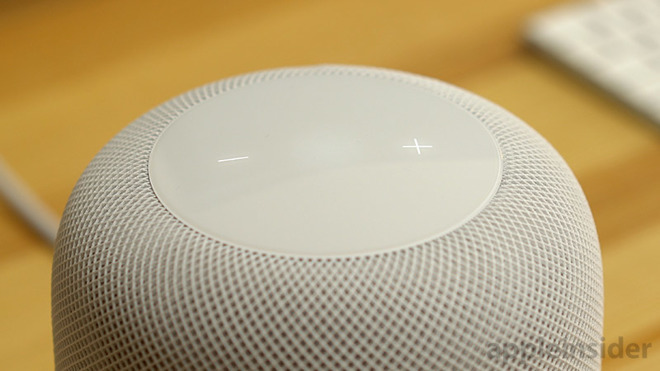 HomePod does attempt to make adjustments to audio on the fly, but it is not nearly sufficient enough for all situations. For example, the bass seems to be far too heavy on HomePod while listening to audiobooks or watching movies. Apple's own short-lived iPod Hi-Fi offered the ability to adjust the EQ levels, and they can also be manually fine tuned in iTunes then streamed to the HomePod, but it would be preferable to have device-specific controls rather than relying on pushing pre-adjusted content. In theory, this shouldn't be a difficult task. Adding the ability to support multiple users will probably require a lot of changes to both Siri and the HomePod's software, but it would be a plausible feature to include in a future update. When someone asks Siri to play one of their playlists, HomePod should know which user is asking, and play their particular playlist. This could be the same for adding a reminder, reading a message, or liking a song, with requests based on the recognized user, rather than all changes affecting one single user. HomePod owners are currently forced to disable personalization for Apple Music, or risk having other users muddying up their recommendations and preferences. Despite its usefulness, this isn't the most user-friendly thing we came up with for this list. Apple excels when it comes to integrating their products, which is why many users choose Apple over its competitors. HomePod can be used as an AirPlay speaker for the Apple TV and ultimately two of them can be used for stereo separation to improve a user's home cinema setup, but that is where the partnership ends. 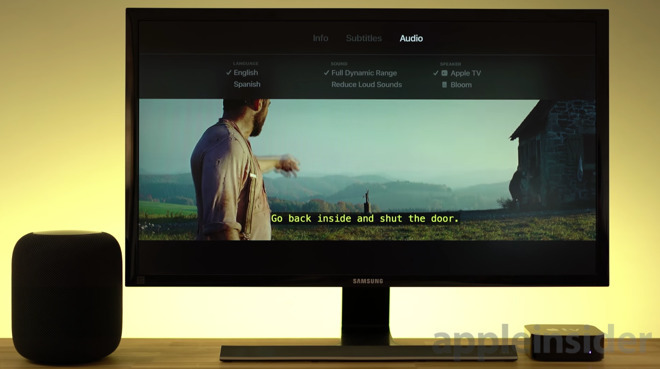 We want to be able to ask Siri to play or pause the Apple TV or even play a specific movie or TV show, essentially acting as a hands-free voice-based remote control. HomePod could also be used to perform other actions with the Apple TV, such as opening apps or opening a live view of a HomeKit camera. A tighter integration between HomePod and Apple TV also gives customers more justification to buy them over a competing speaker or streaming device. HomePod has much to improve on before it is as robust as Apple's other platforms. Apple baked an A8 processor into the speaker, so it should definitely be powerful enough to meet most of our requests. We admittedly have lofty expectations, but here's hoping that Apple surprises us with audioOS as the fifth operating system to receive a major update this year at WWDC 18.